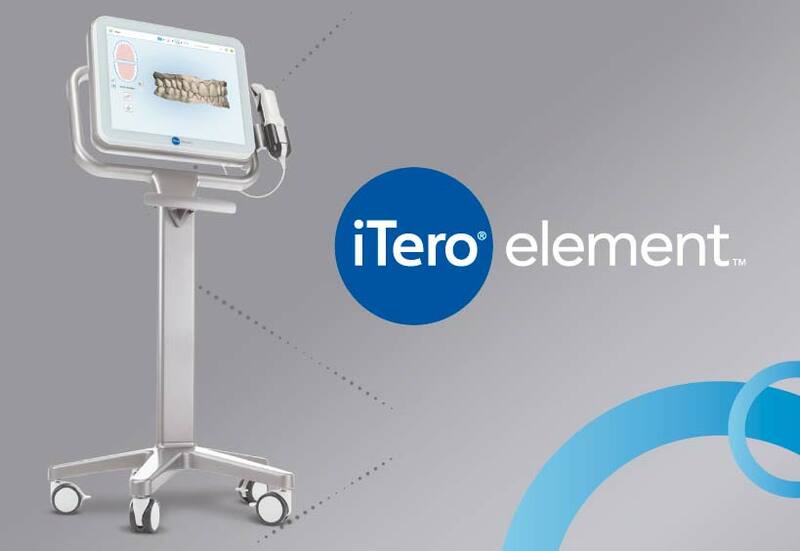 We are pleased to introduce our iTero digital impression system. Technology has revolutionized the way we take impressions. Our digital scanner allows us to capture a digital mold of your teeth in minutes, without the use of impression material. The old fashion way of making an impression for Invisalign aligners, crowns and bridges is to squirt your mouth full of sticky, gooey hydrocarbon impression material and then let it set for a few minutes so it can get hard enough to remove from the mouth in one piece. Then the dentist would inspect the impression and determine if it was “bubble free” and OK to use. If not, then you guessed it, another impression would have to be made. Dental impressions materials have a certain amount of error built into them as they set. This error can compound as you go through the crown/bridge manufacturing process. Not only is the hydrocarbon impression material/tray uncomfortable for the patient, but it is expensive and increases the carbon-load for the environment. iTero utilizes laser and optical scanning to digitally capture the surfaces and contours of the teeth and gum structure in amazing detail. The scanner captures 100,000 points of light, 50 microns apart, and in perfect focus. It makes impression comfortable, and accurate, and the finished products fit patient better. The other digital scanners on the market require spraying chemical powder on your teeth. Our iTero system does not need the spray. It feels like vedio taping of your teeth. For Invisalign treatment, Dr. Shi can now export digital data directly to Invisalign for faster case turn-around and less waiting time for your first set of aligners. So, if you or someone you know has been putting off dental treatment because of the thought of having to take impressions, you don't have to wait any longer. Call us today for more information or to schedule a consultation.